Great Balls of Fire! On December 4, 1956, an auspicious twist of fate brought together Johnny Cash, Jerry Lee Lewis, Carl Perkins and Elvis Presley at the Sun Records’ storefront recording studio in Memphis, Tennessee. 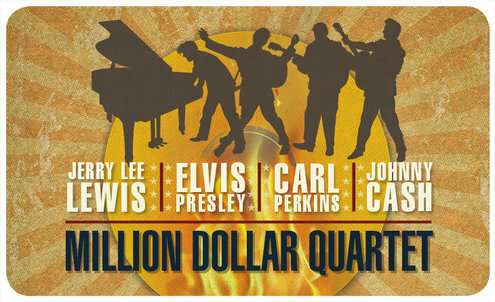 Million Dollar Quartet brings that legendary night to life, featuring a score of rock hits including “Blue Suede Shoes,” “Fever,” “That’s All Right,” “Sixteen Tons,” “Great Balls of Fire,” “Walk the Line,” “Whole Lotta Shakin’ Goin’ On,” “Who Do You Love?,” “Matchbox,” “Folsom Prison Blues,” “Hound Dog” and more. Established performer Carl Perkins was to record songs with a new performer, Jerry Lee Lewis. Elvis Presley stops by the studio with his girlfriend. Johnny Cash has stopped by to talk to recording impresario Sam Philips. Soon one of the greatest jam sessions ever starts and rock ‘n’ roll is born! 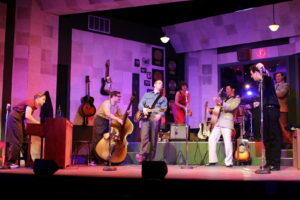 Nominated for three 2010 Tony awards including Best Musical and Best Book of a Musical, Million Dollar Quartet captures the infectious spirit, freewheeling excitement, and thrilling sounds of a singular moment when four of popular music’s extraordinary talents came together for a once-in-a-life-time event. This thrilling musical brings you inside that legendary recording studio with four major talents who came together as a red-hot rock ‘n’ roll band for one unforgettable night. Get your Blue Suede Shoes ready for this 1950’s rockin’ sensation! Joe Callahan* (Jerry Lee Lewis) was last seen as Jerry Lee in Fort Collins, Colorado. It is truly an honor to play the Killer. Nat’l Tour: Ragtime. 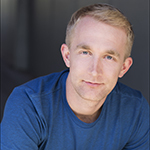 Other credits include: Jesus Christ Superstar (The Arvada Center); Les Miserables, Peter Pan (Connecticut Repertory Theatre); South Pacific, Robin Hood, Irving Berlin’s White Christmas (Midtown Arts Center). 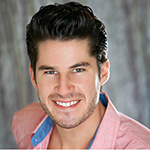 He has also performed internationally with The Unexpected Boys and on Holland America Line. BFA Theatre (Western Carolina University). Much love to Mom, Dad and Lisa Kay. All glory to the Father. Luke 2:14. Eddie Clendening* (Elvis Presley) works as an entertainer. He hopes you find him entertaining. 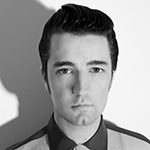 Evan Buckley Harris* (Johnny Cash) portrayed the “Man in Black” in both the ’15-’16 National Tour and the Las Vegas companies of Million Dollar Quartet. He is very excited to join Ivoryton’s company and re-visit the role! Evan is based out of New York City. Thanks to Ivoryton Playhouse, Actors’ Equity Association, family, and friends. Rock N Roll! Ben Hope* (Sam Phillips) is very excited to return to Ivoryton to pay tribute to one of American music’s most important producers. Hope made his Broadway debut in 2012 in the Tony Award winning musical Once. 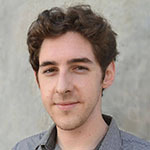 Ben developed an early passion for good music and story telling through his upbringing in Birmingham, AL. 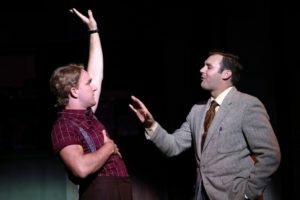 This passion has taken him around the world playing such notable musical greats as Hank Williams, Elvis Presley, and Buddy Holly, among other more traditional musical theatre roles. 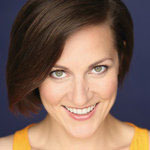 Hope has a BFA in Musical Theatre from the University of Central Florida. Ben leads NYC-based Honky-Tonk band BEN HOPE & THE UPTOWN OUTFIT. 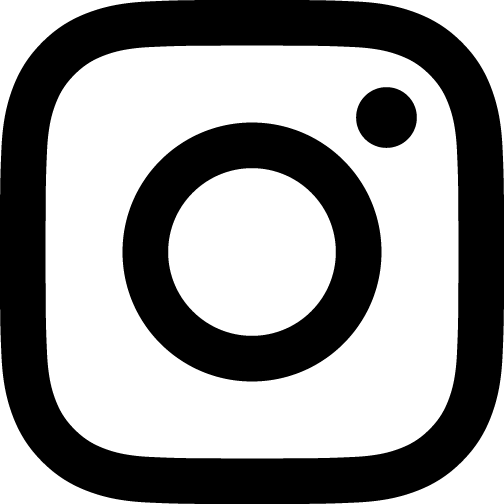 Learn more about Ben and the band on their Facebook page. All of Ben’s music is available on iTunes and other digital music outlets. 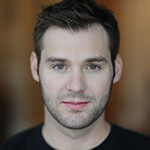 Jamie Pittle (Fluke) is an actor/musician based in New York. 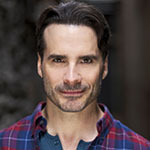 Originally from Orlando, his recent credits include the Off-Broadway premiere of Missed Connections and regional productions of Million Dollar Quartet and The Buddy Holly Story. He has played in the College Light Opera Company, New York Musical Theatre Festival, Edinburgh Fringe Festival, and New York Fringe Festival. 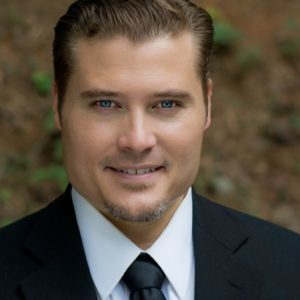 He has performed all over the world as a member of the showband on Carnival Cruise Lines. Join us for an opening night reception following the 8:00pm performance on Friday, June 2nd. Light refreshments will be served. Our production stars: Luke Darnell* as Carl Perkins, Joe Callahan* as Jerry Lee Lewis, Ben Hope* as Sam Phillips, Jamie Pittle as Fluke, Emily Mattheson as Dyanne and Kroy Presley as Jay Perkins. Don’t miss the experience of this show live on stage at the Ivoryton Playhouse. 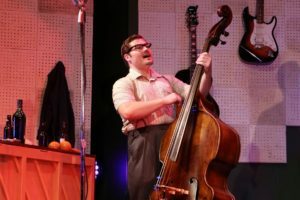 MILLION DOLLAR QUARTET runs through June 25th, 2017. 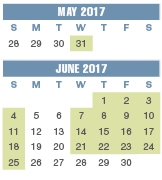 Performance times are Wednesday and Sunday matinees at 2pm. Evening performances are Wednesday and Thursday at 7:30pm, Friday and Saturday at 8pm. Ivoryton – What would happen if rock-n’-roll legends Elvis Presley, Jerry Lee Lewis, Carl Perkins, and Johnny Cash all got together for one night only to give one of the most epic jam sessions the world has ever known? That’s what happens in MILLION DOLLAR QUARTET, the Tony-winning musical that brings to life this legendary session that occurred on December 4, 1956 at Sun Records Studio in Memphis, Tennessee. 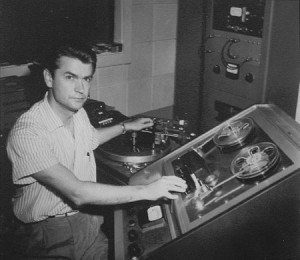 Sam Phillips, the “Father of Rock ‘n’ Roll” who was responsible for launching the careers of each icon, brought the four legendary musicians together at the Sun Records studio in Memphis for the first and only time. The resulting evening became known as one of the greatest rock ‘n’ roll jam sessions in history. brings that legendary night to life with an irresistible tale of broken promises, secrets, betrayal and celebrations featuring an eclectic score of rock, gospel, R&B and country hits including; “Blue Suede Shoes,” “Fever,” “Sixteen Tons,” “Who Do You Love?,” “Great Balls of Fire,” “Matchbox,” “Folsom Prison Blues,” “Whole Lotta Shakin’ Goin’ On,” “Hound Dog,” and more. Our production stars: Luke Darnell* as Carl Perkins, Joe Callahan* as Jerry Lee Lewis, Jeremy Sevelovitz* as Johnny Cash, John Rochette* as Elvis Presley, Ben Hope* as Sam Phillips, Jamie Pittle as Fluke, Emily Mattheson as Dyanne and Kroy Presley as Jay Perkins. 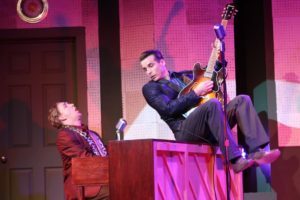 MILLION DOLLAR QUARTET opens at the Ivoryton Playhouse on May 31st and runs through June 25th, 2017. Performance times are Wednesday and Sunday matinees at 2pm. Evening performances are Wednesday and Thursday at 7:30pm, Friday and Saturday at 8pm. A newspaper man who was at Sun Records that fateful night wrote, “This quartet could sell a million.” Soon they were dubbed the Million Dollar Quartet. This was the four legends-to-be only performance together; a cultural flashpoint that captured the birth of rock ‘n’ roll and has come to be known as one of the greatest rock jam sessions of all time. The men played hymns like “Blessed Jesus (Hold My Hand),” “Peace in the Valley” and “Down by the Riverside” while Phillips rolled tape. They also played country classics, particularly a handful of songs by Bill Monroe, whose “Blue Moon of Kentucky” had already appeared on the B-side of Presley’s first single in 1954. The band also tackled hits of the day by Chuck Berry and Pat Boone.